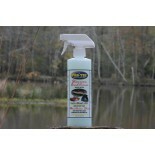 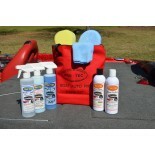 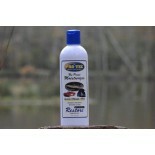 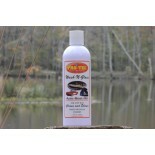 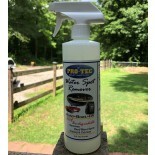 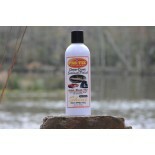 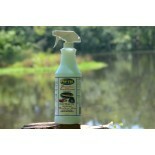 For over two Decades Pro-Tec Leisure Products has supplied a Unique product for Boats, RV's, Marine / RV consumers, Auto Detailers and Dealers. 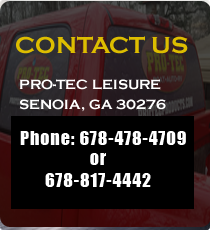 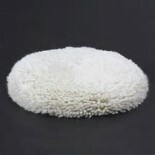 Your customers satisfaction is our highest concern, that is why our Dealers have a 98% repeat customer base. 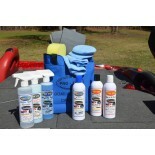 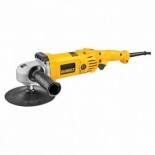 We strive to have our products meet your needs.